Valmet has signed an agent agreement for marine industry automation with Ecks Marine in Germany. The new agent will provide Valmet with market studies, contacts with German ship owners and shipyards as well as sales support and networking. "Valmet and Ecks Marine will together form a well-functioning team on the German market where there is a strong marine industry," says John Weierud, Director, Marine, Automation, Valmet. Valmet's roots in the marine business extend back a long time. Its history started over 200 years ago in a small shipyard on a group of islands outside Helsinki, Finland. The company has a long track record in supplying scrubber systems and automation systems to container, general cargo and cruise ships. Development work on ship automation systems started in the early 80s with Damatic Classic and has continued through to today's Valmet DNA. "The history of the Ecks family and Valmet adds up to far more than 300 years of dedication to the marine business. Valmet is the perfect complement to our future-oriented portfolio and clearly shows our mission to offer sustainable risk- and cost-cutting solutions to the marine industry," says Torsten Ecks, the owner and founder of Ecks Marine. For over 40 years, Valmet has been intensively present aboard all types of ships where Ecks Marine's solutions play an integral role. "Our target is to make vessels greener, more efficient and more profitable thanks to the use of advanced automation and scrubber solutions," Torsten Ecks continues. 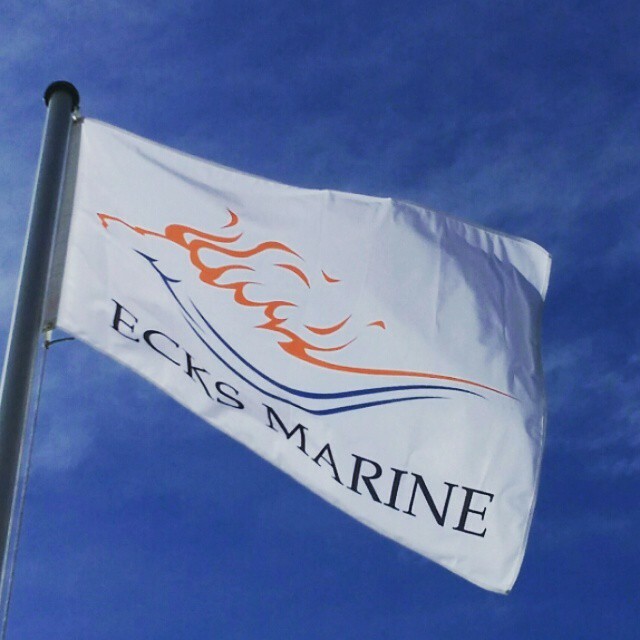 Founded in 2015 and headquartered in Hamburg, Germany, ECKS MARINE is a sales and marketing representative for maritime components, services and IT/software. It also provides representation, sales and marketing support, business support, business setup and consultancy.